Or at least it felt like it. Despite colder grayer predictions, we awoke at the Surfsand Resort to sunny and 65 degree temps. So much warmth in fact that our collection of windstopper, down and fleece seemed wildly miscalculated. Later on, the skies came together for an amazing sunset and sunrise the next day. Then back to gray and overcast as we headed back north. 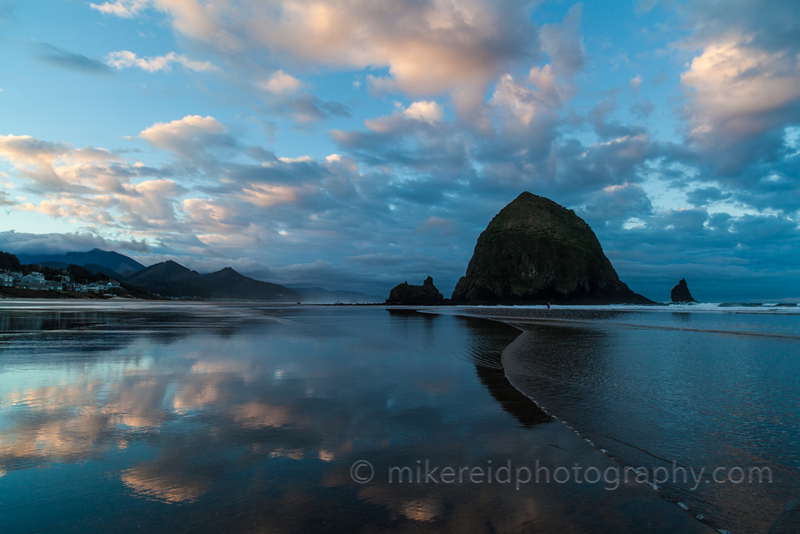 This entry was posted in Travel Photography and tagged cannon beach, canon photography, landscape photo, oregon coast, sun flare, sunrise photography, sunset photography, surfsand resort, zeiss lenses. Bookmark the permalink.